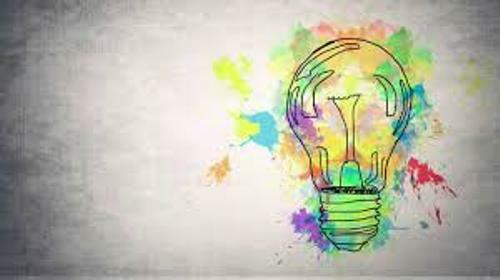 You spot creativity in various disciplines such as philosophy, education, psychology, songwriting, sociology, theology, technology, business, economics and linguistics. Creativity does not stand alone. It is also connected with mental health, intelligence, creative ability, neurological process and personality. There are several ways that you can do to increase creativity. You can follow training or gain it through education. If you are curious to know why some people are more creative than the other people, you need to look at the theories of creativity. Mel Rhodes created the theory of creativity which focused on four aspects. Those are process, product, person and place. Rhodes believed they were the dominant factors which led into creativity. 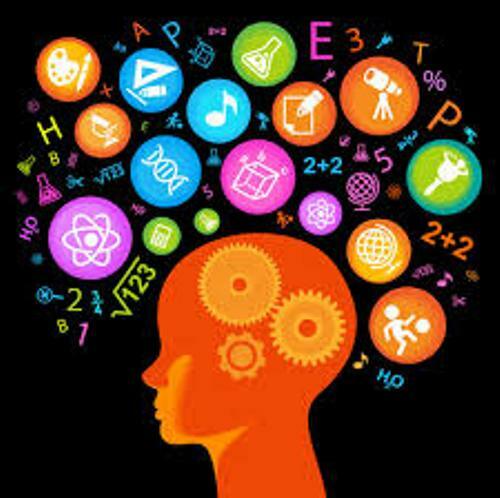 The techniques and mechanisms of creative thinking can be explained by focusing the cognitive process. Guilford thought that the creative process can be conducted by focusing on the divergent thinking. It should not focus on the convergent thought. Check color blindness facts here. The creative person can be seen from their characters. They usually have higher level of exploratory behavior, expertise, autonomy, openness and ideation. 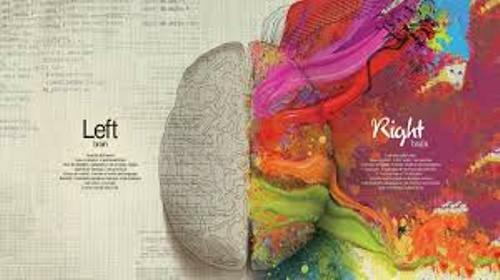 If you want to know the level of creativity, you can take Psychometric approach. In 1967, the modern approach was developed by J. P. Guilford’s group. The test includes the quick response, plot titles, unusual uses, figure concepts, remote association, elaboration, fluency and originality. Get courage facts here. Since the end of 1900s, the people were interested to find out the relationship between intelligence and creativity. Several theories have been developed. The major ones include certification theory, threshold theory and interference theory. The latter one believes that the creative ability is interfered by the tremendously high intelligence. 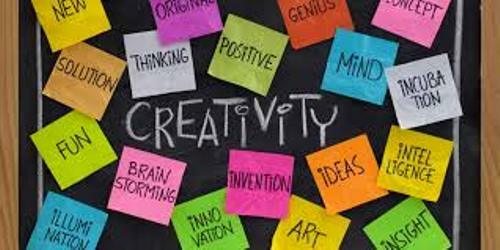 Are you impressed after reading facts about creativity?